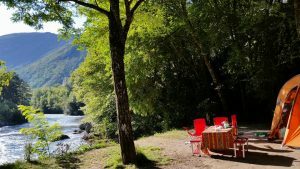 Please keep in mind that I’m shipping from France. 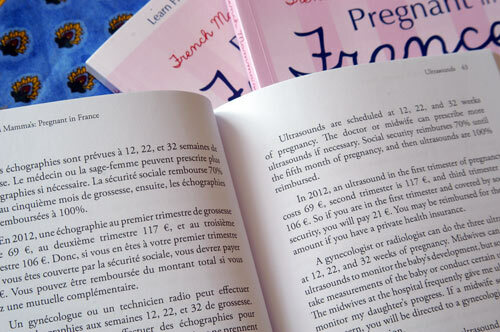 You can also purchase Pregnant in France from Amazon : Amazon US, Amazon France, Amazon UK. 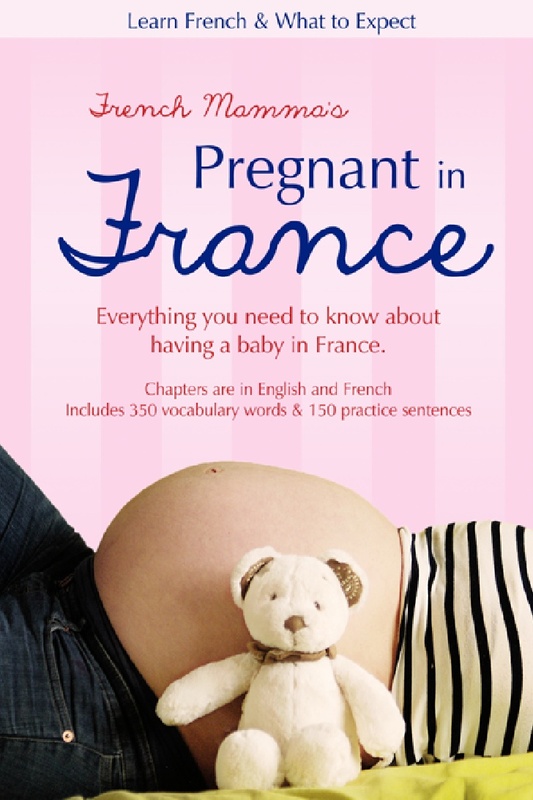 Chapters are in English and French, and includes 350 pregnancy-related vocabulary words and 150 practice sentences. This book is filled with information, personal stories, and advice. 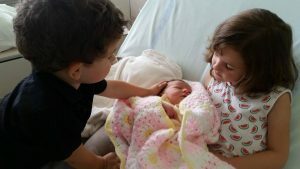 Table of contents: Pregnancy Declaration, Gynecologist or Midwife, Medical Schedule, First Prenatal Appointment, Ultrasounds, Maternity Leave, Complementary Health Insurance, Birthing Locations, Birth Preparation Classes, Labor, Delivery, Hospital Stay, and Appendix. Is this a gift? I will autograph the book with a personalized message. On the checkout form, let me know what to write in the box that says “Order Notes” in the checkout form.